Be prepared to shell out more money for your home rent later this year. 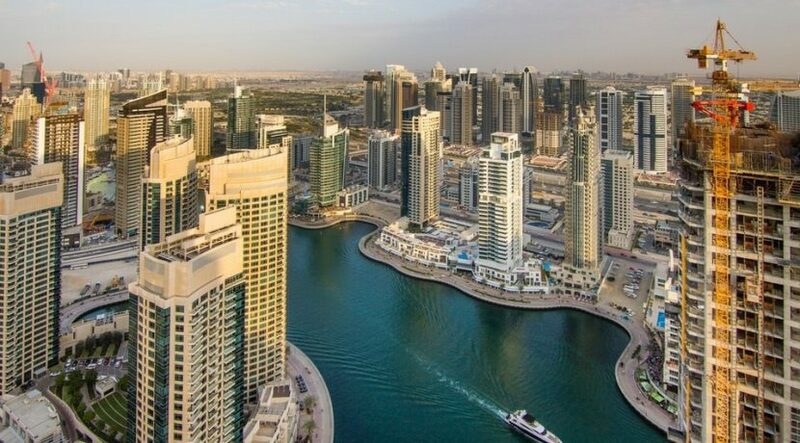 Home rents and sales prices in Dubai are likely to see growth towards the end of 2017, says real estate investment and advisory firm JLL. However, they remained stagnant in the first quarter of 2017. While rents have recorded a decline over the past year (-7.9 per cent for villas and -2.9 per cent for apartments), there was barely any change in either rents or prices in the apartment or villa segments during Q1. This suggests that the residential sector is close to the bottom of its cycle. “Given the continued slowdown in the Dubai economy, and its dependence on the global economy where growth remains uncertain, any recovery in residential prices in Dubai is unlikely before late 2017 at the earliest,” says Craig Plumb, head of research, Mena, JLL. “Looking at the rental market, the total pool of tenants has decreased over the last two years due to macroeconomic employment deterrents while new occupier demand has not fully covered the gap. The market continues to bring new supply at an unchanged pace from the past few years, adding downward pressure on rentals,” says David Godchaux, CEO of Core Savills. Around 2,600 homes were completed during Q1, of which Akoya accounted for 1,500 units (apartments and townhouses). Apartments comprised more than 60 per cent of completions, followed by villas at 24 per cent and town houses (15 per cent). A further 28,000 units are currently under construction and scheduled for delivery by the end of 2017. Actual completions are likely to be far less. Assuming a materialisation rate of 50 per cent, around 14,000 homes could be delivered. Key projects in the pipeline include two master-planned communities by Emaar (Dubai Hills Estate and Arabian Ranches 2) and two apartment buildings (Burj Vista) in Downtown Dubai. Meanwhile, the new Emirates NBD REIT (real estate investment trust) was listed on Nasdaq Dubai in Q1. This is Dubai’s second property REIT. “This is the sign of a maturing economy. There will be more REITs coming up during the rest of the year. Investors now don’t need to buy the whole building. They can, instead, invest in units in a property trust,” adds Plumb. 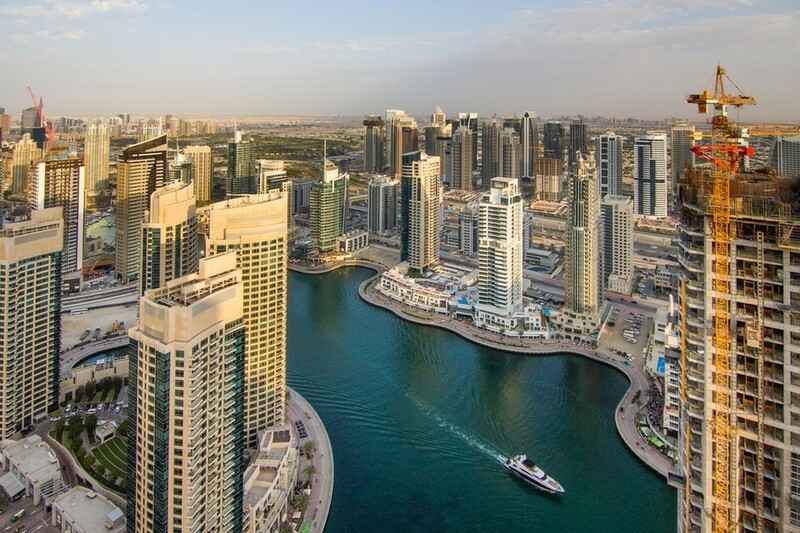 Prime buildings in Dubai’s central business district (CBD) are doing well, with vacancy rates of only 14 per cent, the lowest in five years. However, for buildings outside the CBD, there is not much demand. More tenants are looking to consolidate to cheaper locations. The Greens dominated new supply, with the two Onyx towers adding 66,000 square metre of gross leasable area (GLA) during Q1. Approximately 235,000 sqm of GLA is expected to enter the market this year. JLT contributes the largest share, adding 60,000 sqm of GLA during Q2, with only 15 per cent of completions in the CBD. There was a downward pressure on rents in Q1. Most renewals and new leases did not achieve any increase in rents, although developers were asking for these. This suggests that the market is currently in favour of tenants. The number of units able to achieve the same level of rents has also declined over the past six months. “In secondary malls, tenants are able to negotiate longer fit-out periods, rent-free periods and other concessions. The slowdown in economic growth and the strength of the USD are major drivers behind weakening retail sentiment,” observes Plumb. The retail sector is also gearing towards the F&B market. The total retail supply currently stands at 3.4 million sqm of GLA. Future supply is expected to grow by more than 20 per cent by 2020. There are a number of super regional malls such as Deira Mall and Meydan One Mall currently scheduled to complete in 2020. As the retail market slows, some of these major projects may, however, be scaled back or delayed. Q1 saw strong occupancies but falling average daily rates (ADRs). The first two months are usually among the strongest of the year and Dubai hotels have benefited from strong occupancies in the year to February (up from 83 per cent in 2016 to 86 per cent this year). Occupancies have, however, been achieved at the cost of a marginal fall in ADRs (that fell almost five per cent from $233 in 2016 to $221 for the first two months of 2017). Increased competition with the opening of several properties in the last few months and pressure on companies’ travel budgets are among the factors driving down ADR levels. The first quarter added 1,100 keys, taking the total to 79,000 keys. Lapita (503 keys) and Rove Healthcare City (286 keys) contributed to the additional supply. Further expected completions this year include the renovation of The Address Downtown (196 rooms and 625 branded residences units) and the Viceroy on the Palm (477 rooms). The 5-star segment is expected to dominate completions, contributing more than 50 per cent of total completions, with 3-star hotels still lagging at just 12 per cent. This suggests that although Dubai is diversifying its product mix, it remains largely concentrated towards higher tier market offerings.